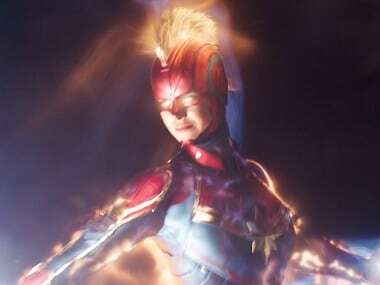 The new Avengers: Endgame clip does not show Iron Man amid the surviving Avengers. 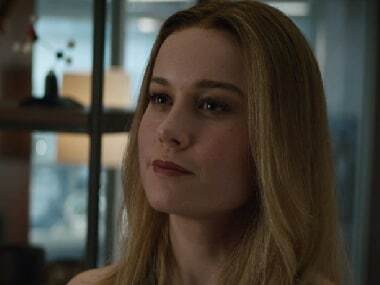 The makers of Avengers: Endgame released a new trailer on 14 March. The video shows the surviving superheroes coming together to do whatever it takes to undo Thanos' damage. 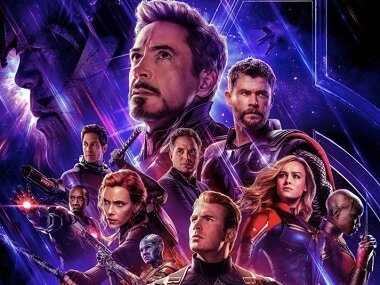 Directed by Anthony and Joe Russo, Avengers: Endgame, is one of the most anticipated films of 2019. 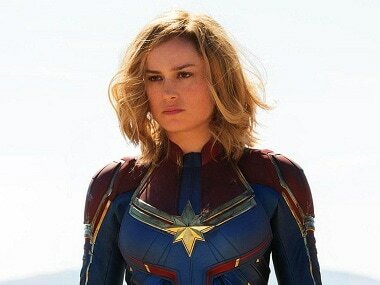 Captain Marvel, starring Brie Larson, is the first female-led Marvel Cinematic Universe film. Stan Lee revolutionized pop culture as the co-creator of iconic superheroes characters such as Spider-Man, Thor and The Hulk. 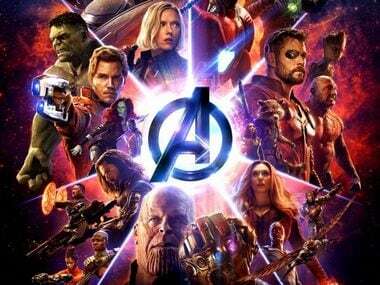 With so many supposed 'leaks', rumours and theories of Avengers 4 going around Reddit and the rest of the Internet, we thought we'd compile all the big ones that have been doing the rounds over the past week. 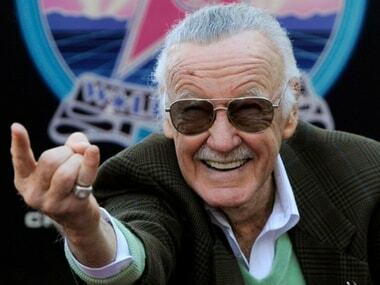 Members of the Indian comic book industry expressed sorrow over Marvel legend Stan Lee's death.